You like to go to the barber shop? 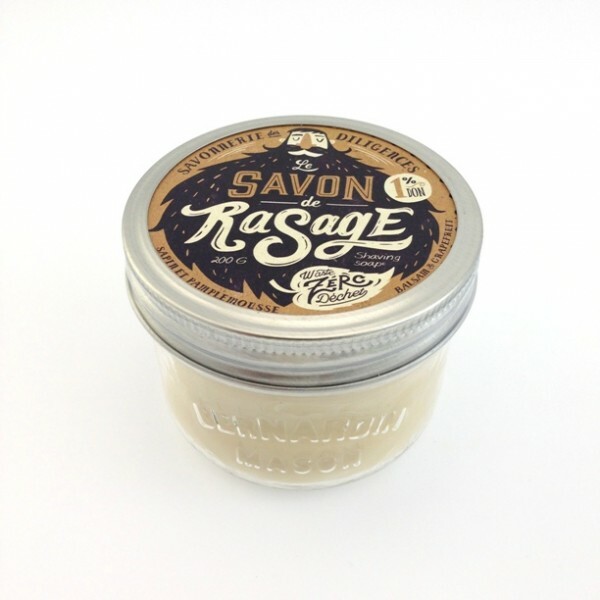 You will love our new balsam and grapefruit shaving soap in a jar. 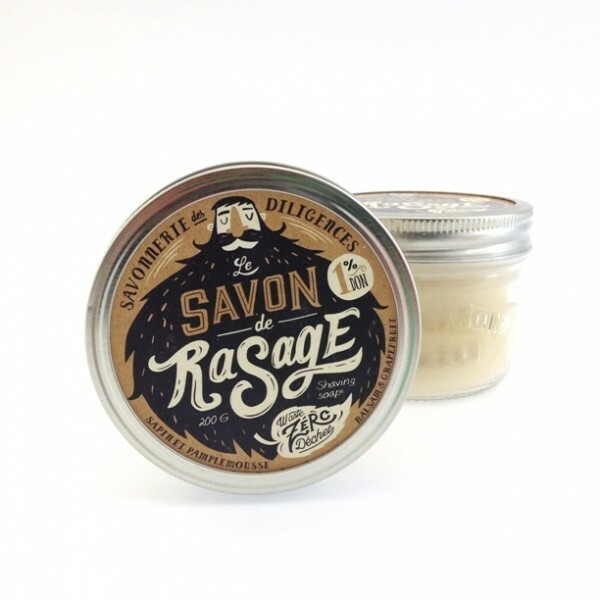 Use it with your shaving brush and enjoy its creamy foam! !